Have you been a huge fan of the Friends sitcom? Well, feel the magic 24×7! With this customized watch, you can feel their presence and packed in strong cardboard boxes they are delivered to you in best manner. 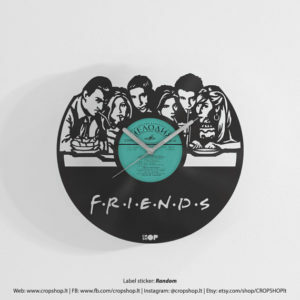 Made of unique vinyl record, you can put in any of your favorite film sticker on to it and you will get your ideal clock! One of the best gifts for movie lovers. Do you enjoy your movie with a glass of wine? 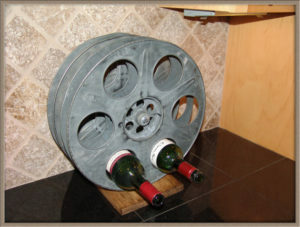 In that case, this cinema reel inspired movie reel wine holder surely would flip your heart. Handmade from antique metal, this rack can both have a wooden board or a metal stand, and has the capacity of holding two bottles in the rack. These are the best gifts for movie lovers that you can find. What if you got a chance to carry your filmy feel everywhere? One of the best gifts for film lovers this customized ring has both comic and tragic faces attached to it with a heart shaped movies and personalized initial. Since theme can be set, so you can easily customize it. 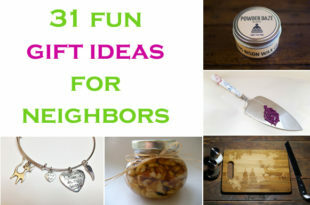 Looking for movie lover gifts? 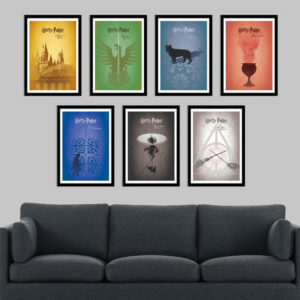 There can be nothing better than Harry Potter poster set of posters! Each poster comes with a bold design, and choice of poster depends on you! Gift it to the movie buff you know! 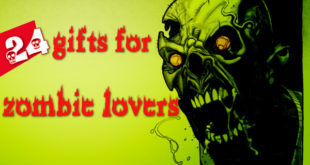 Searching for gifts for movie buffs? 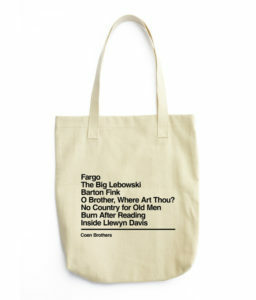 Gift your stylish friend a customised tote bag, inspired by set of Coen Brothers! Made from natural cotton, this is just the perfect one for every occasion. This is one of the best gifts for movie lovers. 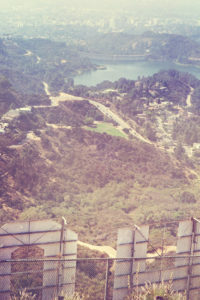 Printed on an archival photographic paper, this has a view of Los Angeles, and can be chosen with 4 finishing touches: Lustre, Glossy, Matte, Metallic. Packaged with care, this is an ideal way to depict beauty in a frame. 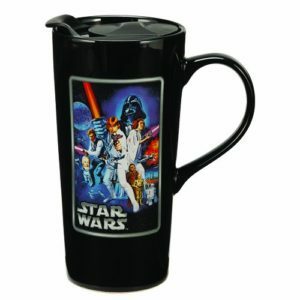 If you want gift ideas for movie lovers, you can surely check out this customised coffee mug with handle. 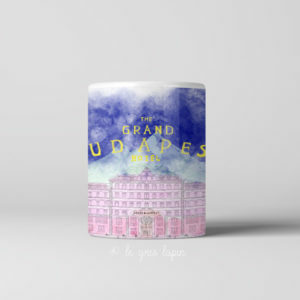 Being both microwave and dishwasher safe, this Grand Budapest Hotel imprinted on the mug makes coffee drinking a filmy affair! 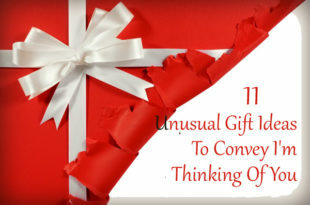 Gift one now! Touted as one of the best gifts for movie lovers, this is an ideal gift that depicts the rustic look. Made of grey speckled clay, and glazed with Malachite green colour this pottery bowl. 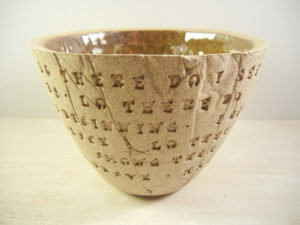 Most importantly, this pottery bowl can be customized as per one’s choice of lyric. 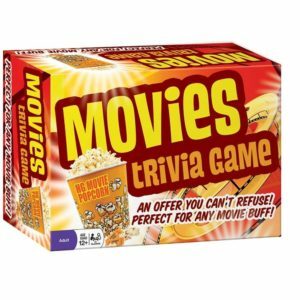 Are you searching gifts for movie buffs? 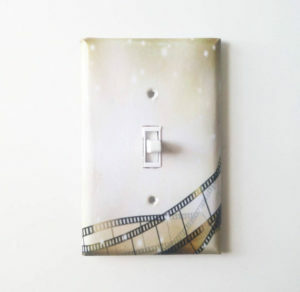 Well, get yourself a Gold Film designed light cover, that depicts your love for old movies! Customized to suit every frame, this is just the one that you would need to bring a glow in a room! Gift it this festive season. This season if you are searching for movie lover gifts, it is best that you customize them as per demands. 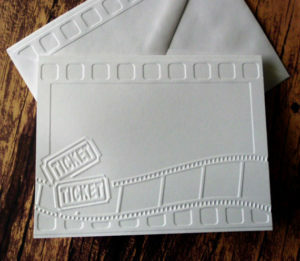 This set of 5 embossed theme cards in white envelopes is a perfect way to ensure that the film lover feels the fun at a different level. 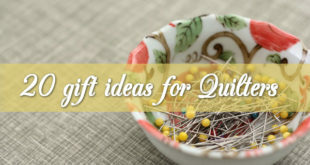 Also a gift box embellished with red and white baker’s twine is added to bring that extra twist. Spread the butter in a filmy style! This specifically quoted butter spread stick can be used for spreading your favorite cover right at the morning and that too in style. Quite a unique movie lover gifts! 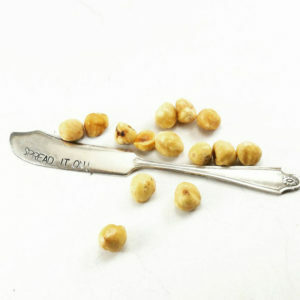 How about a movie themed tie pin? 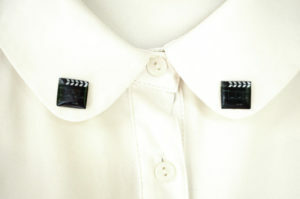 Having a thick coat of glossy resin, this is just perfect to ensure that your pin is stuck to your collar. With 3 items, the 4th one comes free and this pin clearly reveals love for movies. One of the best gifts for film lovers! 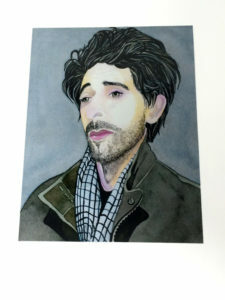 Does your daughter adore Adrien Brody? This painting with his face is just that perfect gift for her. This print coming in a plastic sealed sleeve is just perfect for every room that you wish to set it up at. So, does it end your search for movie lover gifts? Get this now! What if you had to choose gifts for movie buffs? Why not remember Hitchcock? 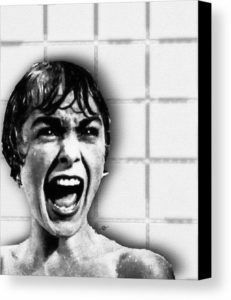 This specialized Psycho shower curtain is customized and printed in best linen with care. You can choose any print you like and it will be made that way! Are you searching gifts for movie lovers as well as tea lovers? Nothing can beat this customised jewellery. 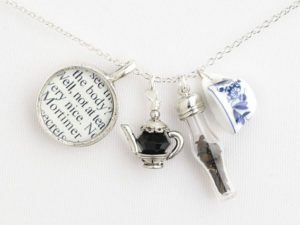 Combined with teapot charm in your favourite colour, this has a vial of real tea leaves and crystal based pewter teapot. 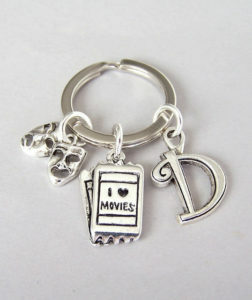 So, stuck down with a chain, this is just a perfect gift for that movie buff friend who enjoys old classics! 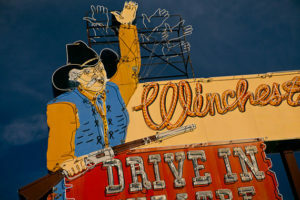 Printed on metallic archival paper, this Retro Roadside photograph picture can be customised and any print can be put on it. Being unframed, this is available in metallic finish, and this neon sign is just perfect to bring colour to any room! Have you ever wondered how beautiful a gift a soy wax candle could be? 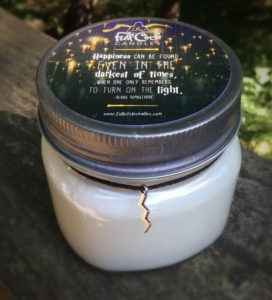 As one of the best gift ideas for movie lovers this Butter beer scented candles are made of essential oils and can give the room a divine ambience. 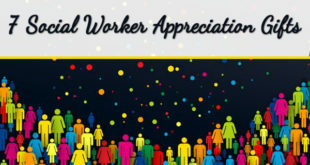 Gift one now! 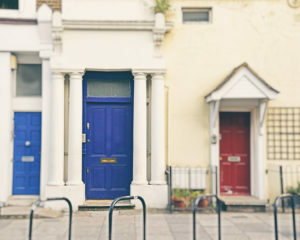 If Notting Hill is her favourite movie and you wish to have ideas about movie lover gifts, then nothing can beat this unframed photography print paper that is fade resistant and its lustre finish protects against UV rays. With conservation matting, this is just perfect and filmy gift for her. 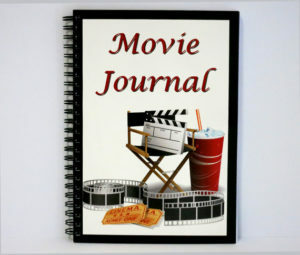 This A5 journal has a specific page dedicated to noting down details of your favourite movie genre, director and movie star. Consisting of 60 pages of 100gsm paper, this has high quality back and front covers along with 5 additional pages for listing your favourite films and directors. 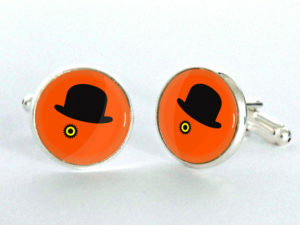 As one of the best gift ideas for movie lovers, a tangy orange cufflink is just great! Having a graphic clockwork design, this silver plated set has glass cabochons of very high quality. Just gift it to the movie buff and see his face glow! 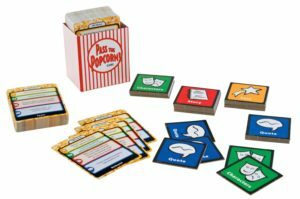 Having a set of 320 cards, this is an ideal game that has a set of movie stars, directors and scenes for playing up. Connections are to be made between movies of 70’s and 80’s eras and the answers are to be found. One of the best movie lover gifts! 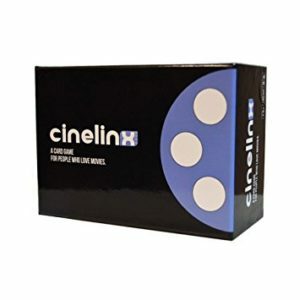 One of the best gifts for film lovers, this is an ideal and inexpensive way to play a questionnaire with family members. 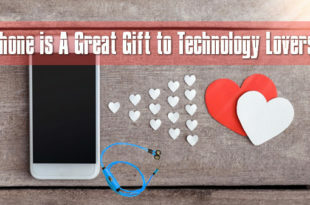 Gift it and start playing up now! How about a specific category type quiz game? This set comes in categories of comedy, action, drama, horror and awards and people have to answer queries while playing up this game. A truly unique movie lover gifts! 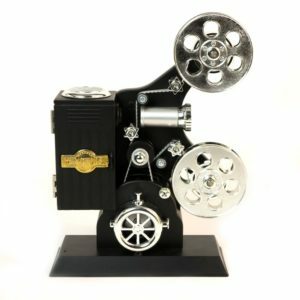 As one of the best gifts for movie buffs, this projector type music box is ideal for decorating your table. Having no electronic battery attached to it, this makes a great show reminding one of the golden films of the century in style. Popcorn! A must for watching and enjoying a cinema! This set has 32 game tiles along with double sized movie cards, that make passing the pass game oh so filmy! Having a boost of movies from 80’s and 90’s, this is one of the best gifts for film lovers. How about sipping coffee in a mug while you travel? What if the cup is customised as per your choicest film? This star wars customised cup has a plastic lid and is both dishwasher and microwave safe. 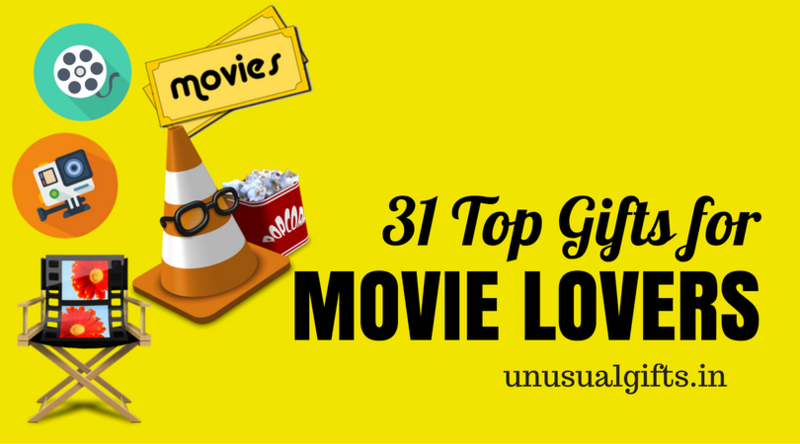 One of the best gift ideas for movie lovers! 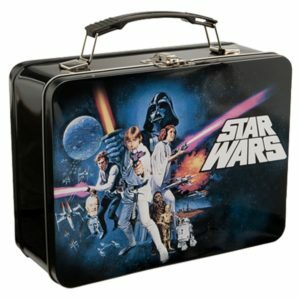 Are you searching for gift ideas for movie lovers? 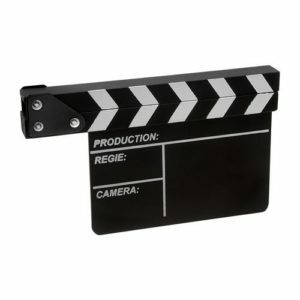 A clapboard is a great idea for movie buffs and videographers! With a 2 years manufacturer warranty, this acts as a great costume prop or a decoration. 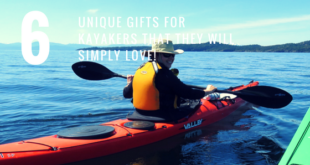 An ideal gift to give! Why not store your important stuffs in a customised case? 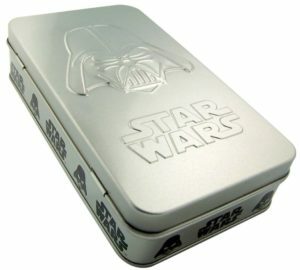 This star wars marked collection tin is just too good a gift for movie lovers. 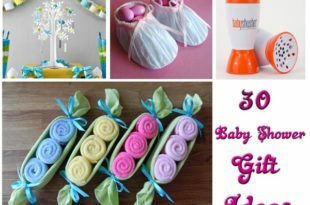 Making sure that your little things are kept safe and that too in style. How about a lightweight tin tote? Ever thought that this could be one of the best gifts for film lovers! Having a secure latch closure, this is perfect for holding snacks and lunches, and that too in a customised filmy manner. Is your friend a huge fan of Despicable me minions? In that case, this puppet set of 10 acts as a great topping for Easter baskets and birthday cakes. Standing tall at 2 inches, this is one of the most unique gifts for movie lovers. Godfather! 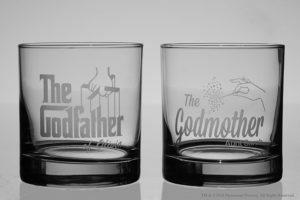 The very name brings back a host of emotions, and these two personalised glasses stamped Godfather and God mother, is one of the best movie lover gifts. Sand blasted and naturally etched, this is just perfect to enjoy a great drink. Gift your dear movie buff some of the best gifts this festive season.